Google announces a Tez mobile payment app specifically for India that uses Audio QR to transfer money and is available on Android as well as IOS. 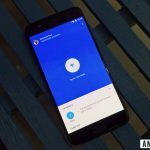 Google tez app is built on UPI and allows for payments directly via bank accounts. Google Tez app is not a wallet as like Paytm or Mobikwi. This means it will not store your money on the Tez account ever. Instead, all your transactions will go directly through your bank accounts. Google Tez app will require user’s Gmail account and mobile number in order to proceed transactions.Tez is a simple and secure way which allows the users to pay for things online and offline and to and to buy goods from physical stores and mobile websites. This app will let users transfer money to friends, family and businesses supporting the platform. Users can easily transfer money to friends and family from their bank account directly to the recipient and thus acts as a substitute or replacement for a bank card. Users can also scan QR code to send money. 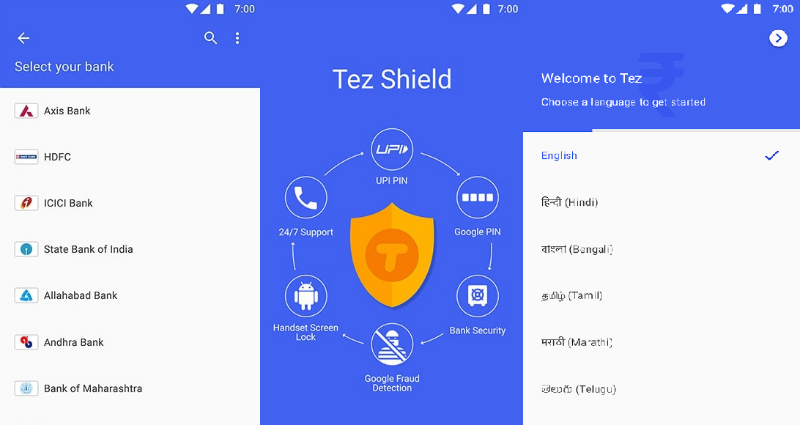 One of the unique features included in Google Tez app is the ‘Cash Mode’, which helps and enables users to send/receive money to nearby Tez user without sharing or exchanging personal information and details like UPI ID, bank account or phone number. Tez allows small and larger businesses to accept transactions right into their savings or individual current accounts. The app is secured via Google’s “expertise in security and machine learning,” the company said. All transactions whether past or present can be viewed in the form of a chat or a conversation within the Google Tez app.It supports various local languages, including Hindi, Bengali, Gujarati, Kannada, Marathi, Tamil, and Telugu. Tez also has a ‘Chat feature’ which allows users to execute payments via their contact list and makes sending money to family members and friends as fast as possible.